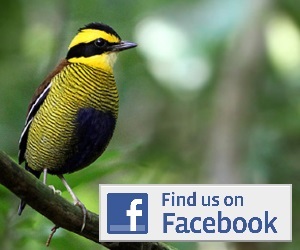 We visited Papua in March 2008 for a spectacular and highly enjoyable total of 12 days of birding. 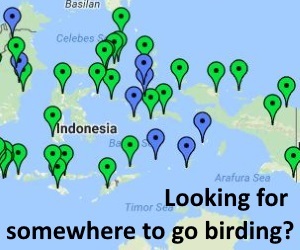 Our plan wasn’t to try and cram loads of sites into this short time, but rather to take a good look at a couple (Raja Ampat Islands & Arfak Mountains) and then cram in one extra! (Biak Island).